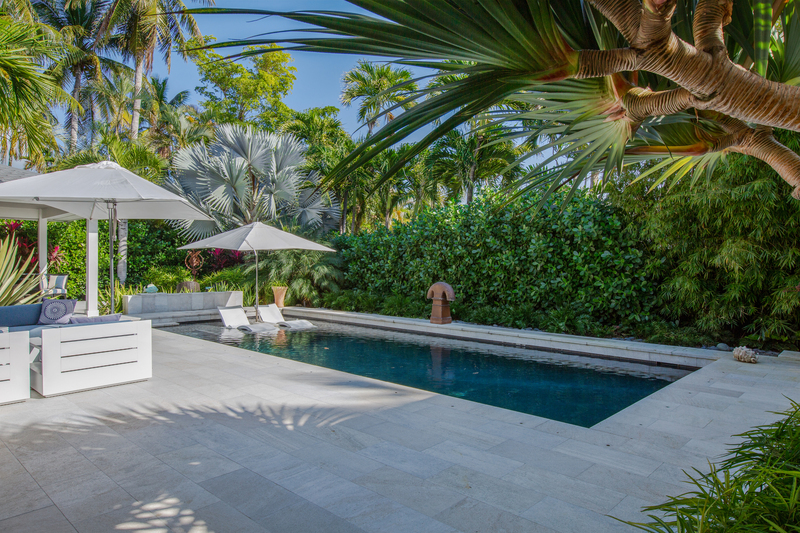 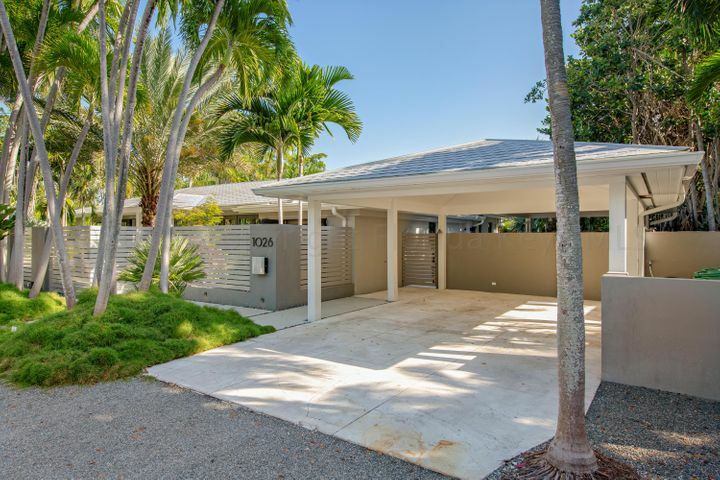 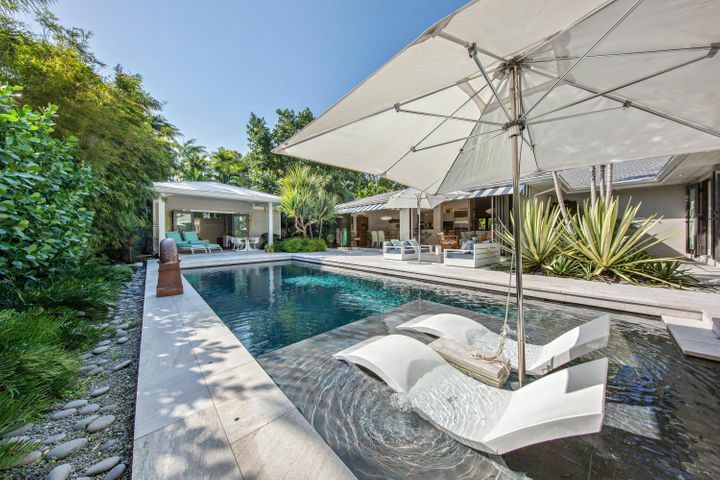 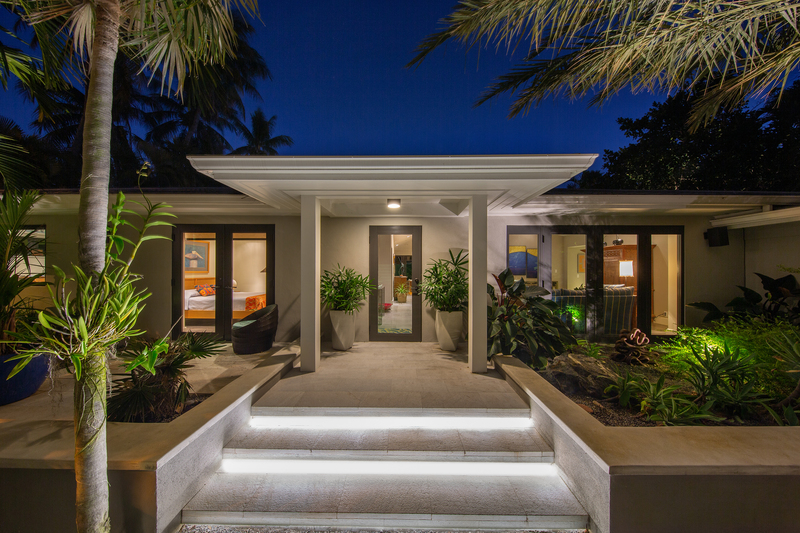 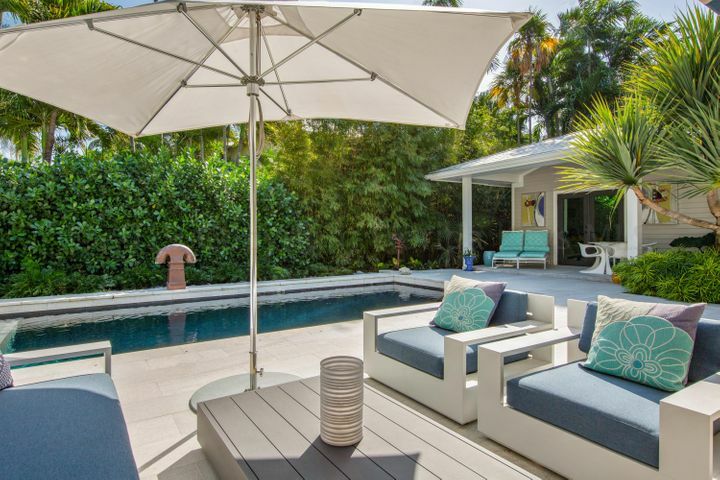 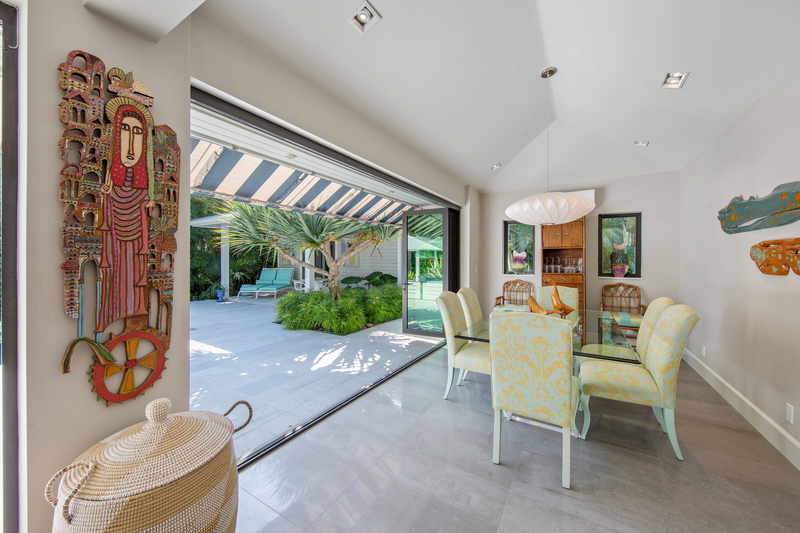 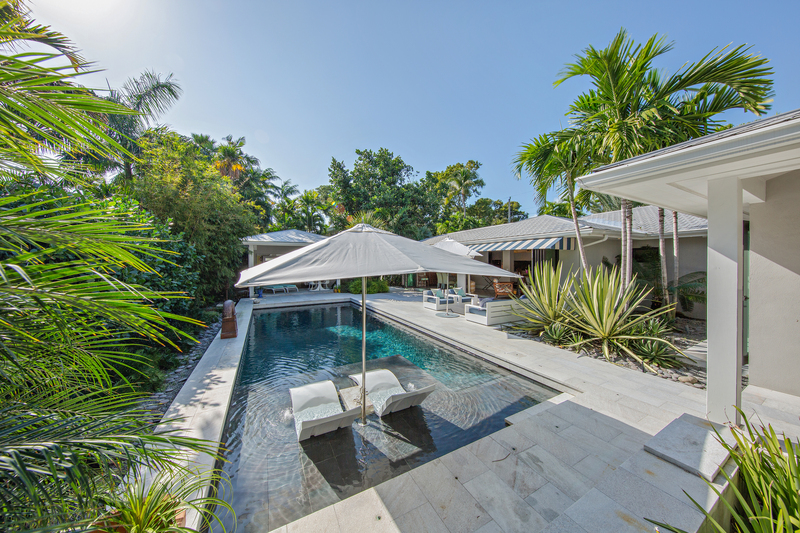 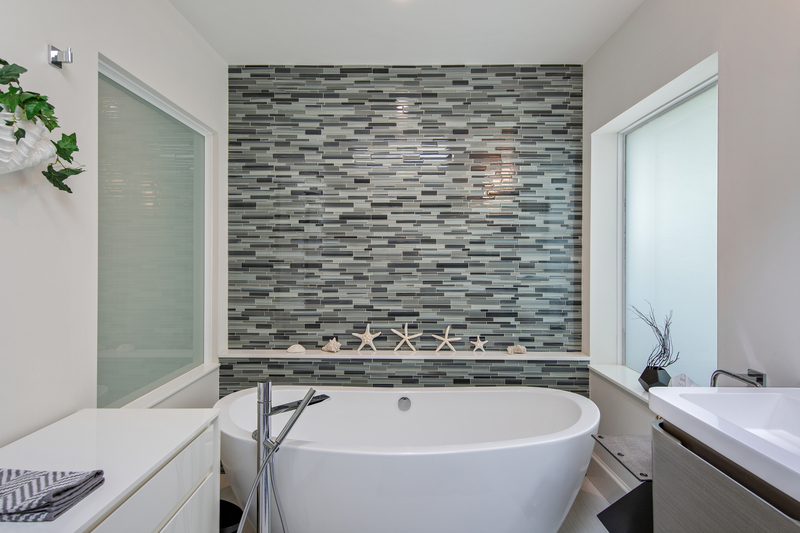 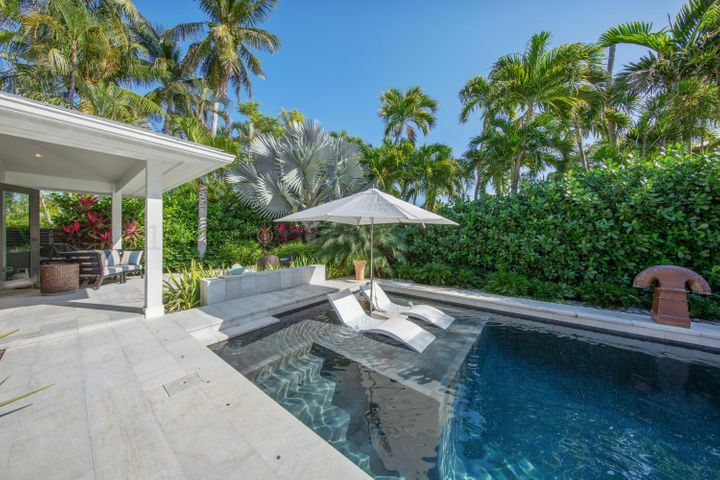 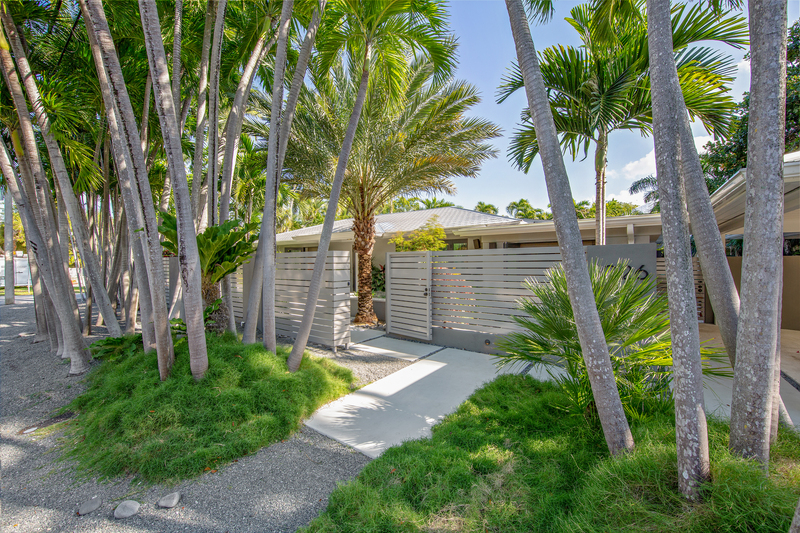 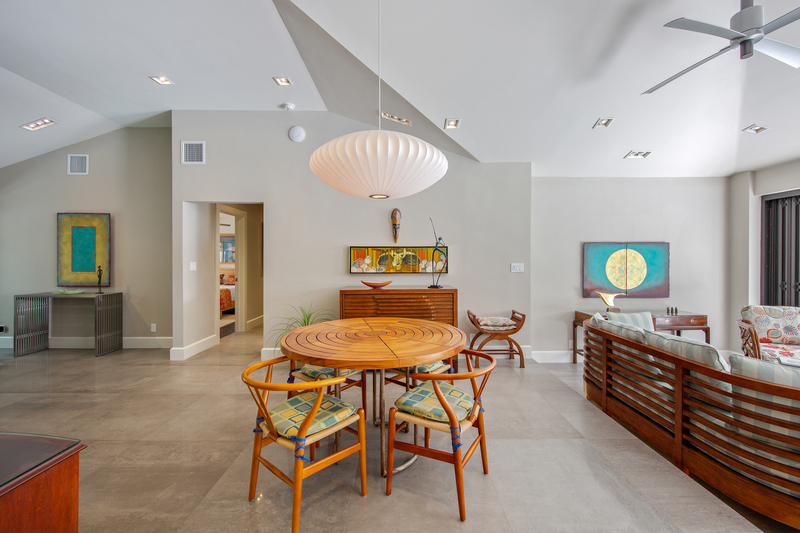 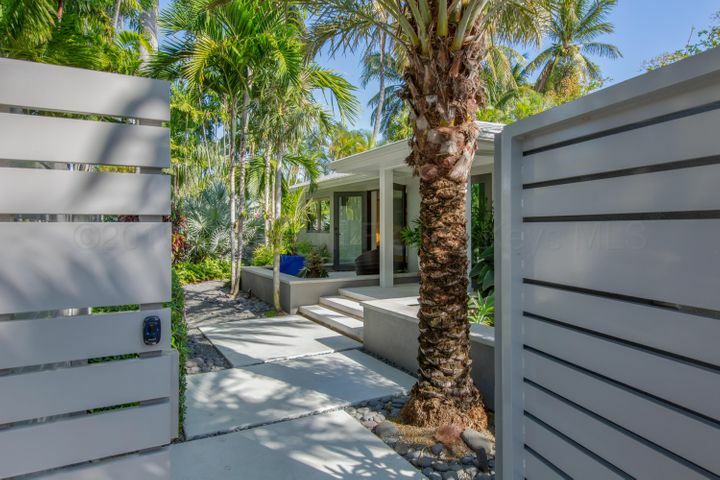 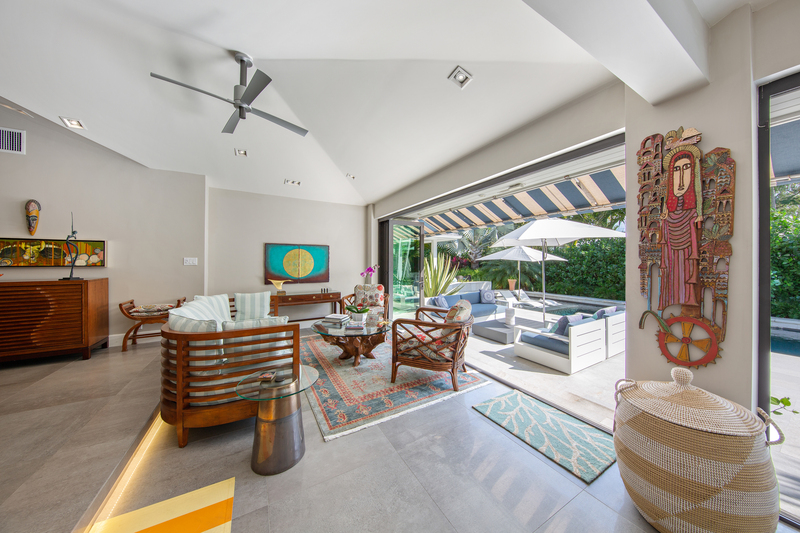 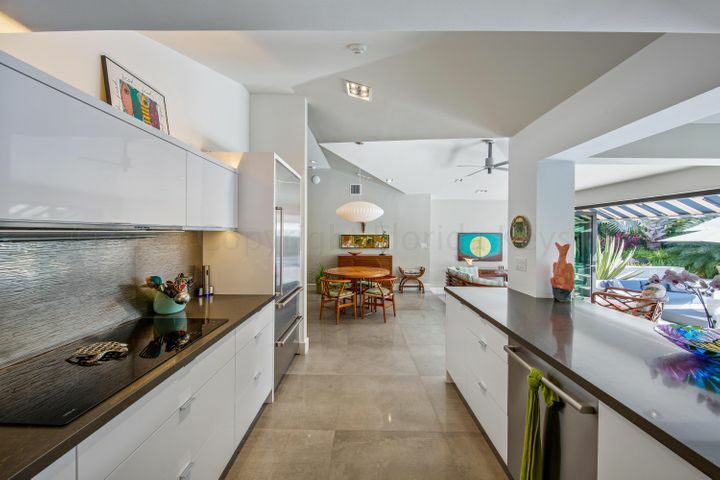 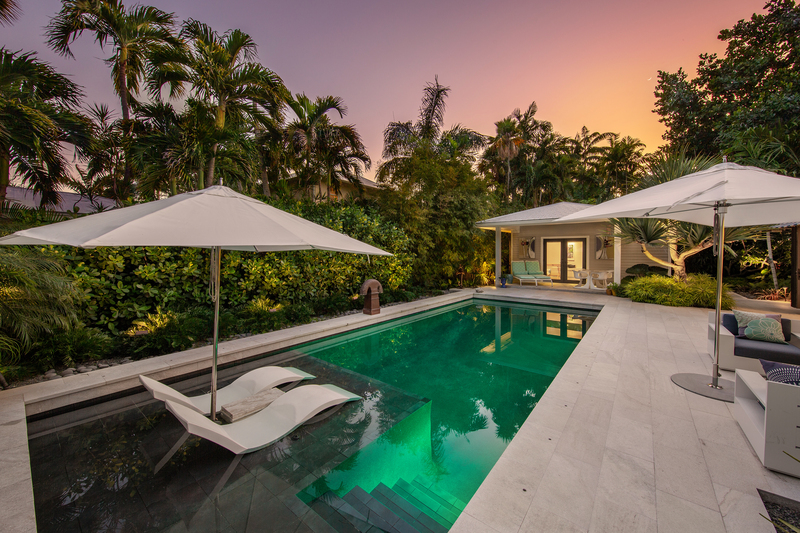 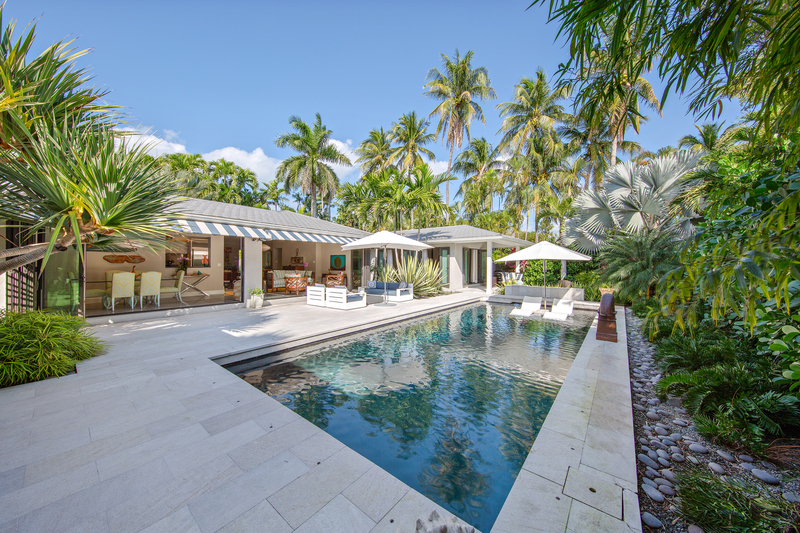 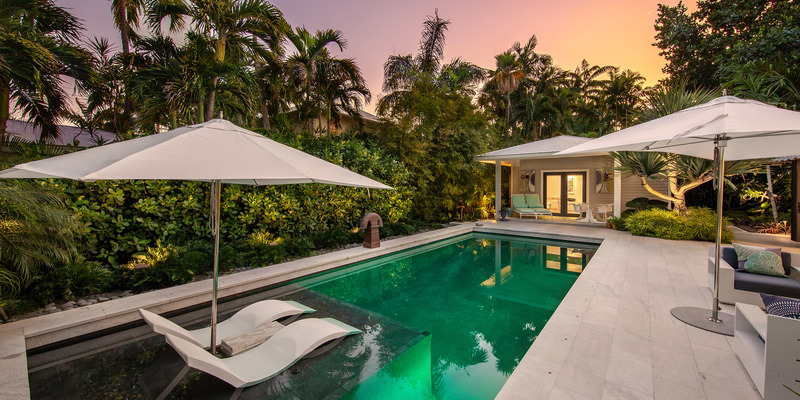 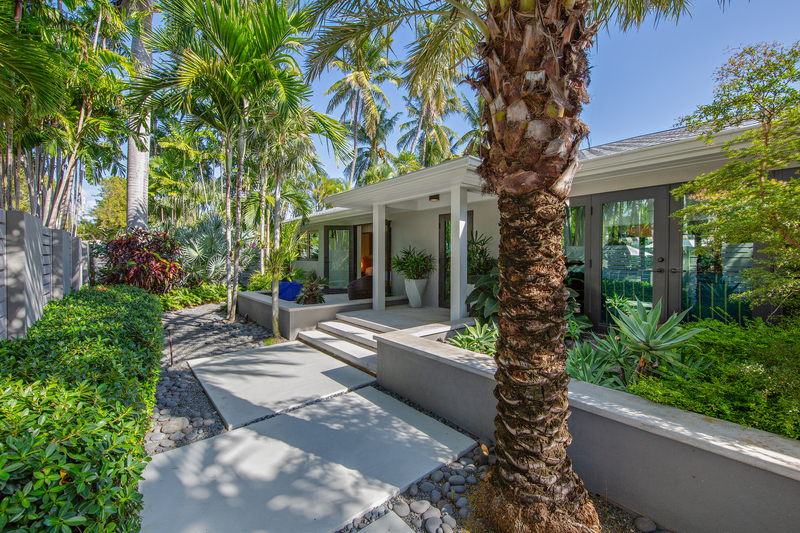 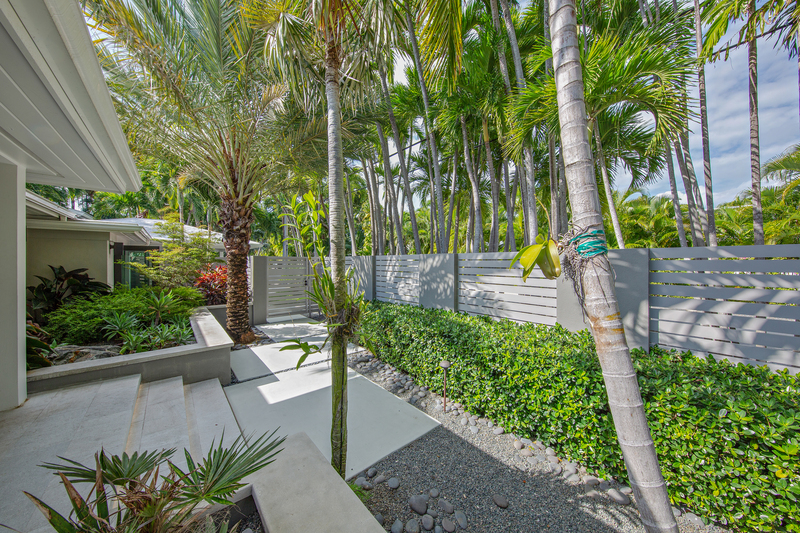 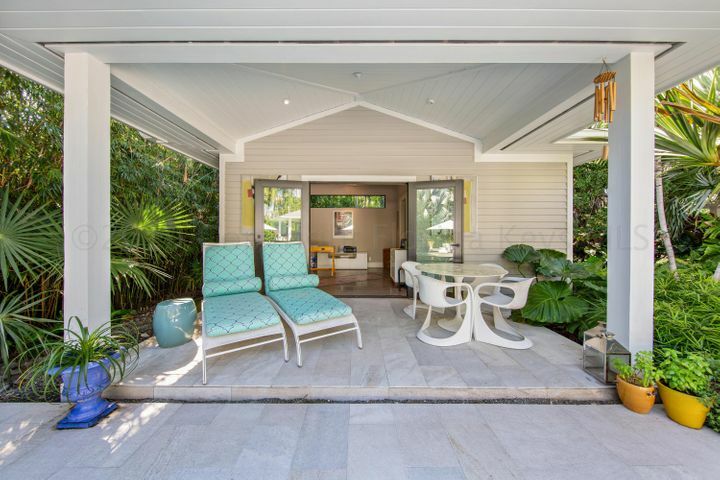 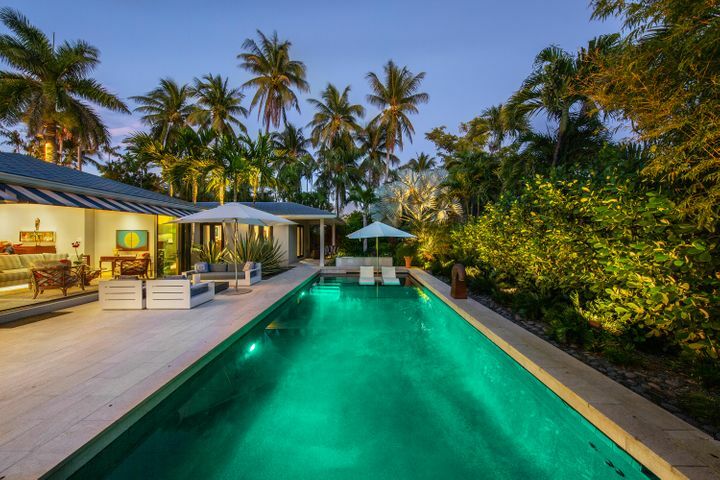 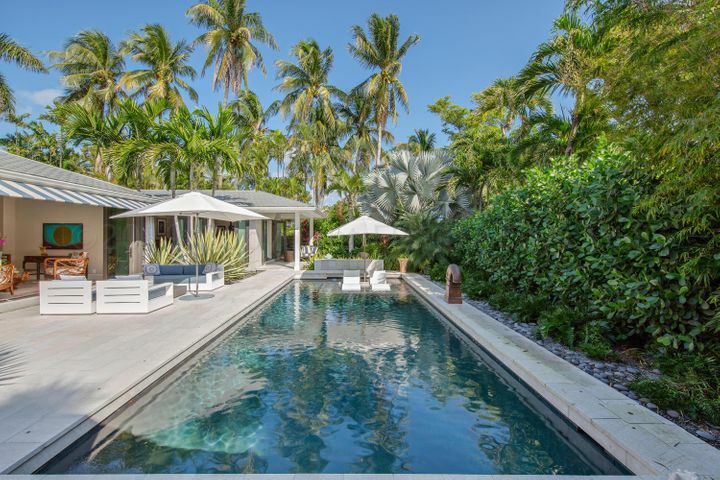 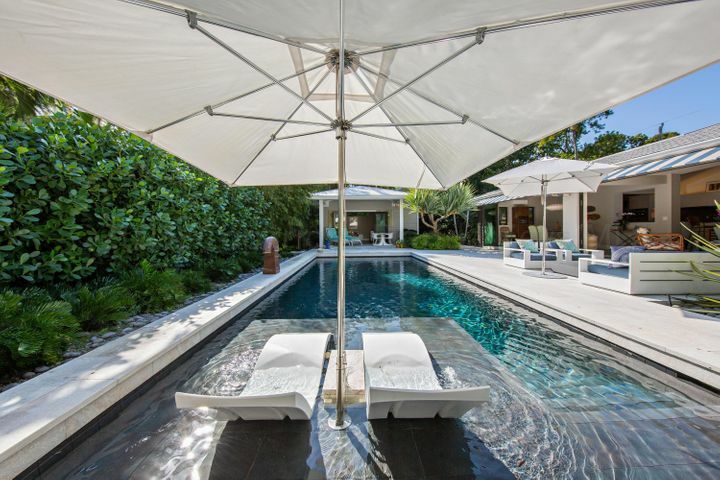 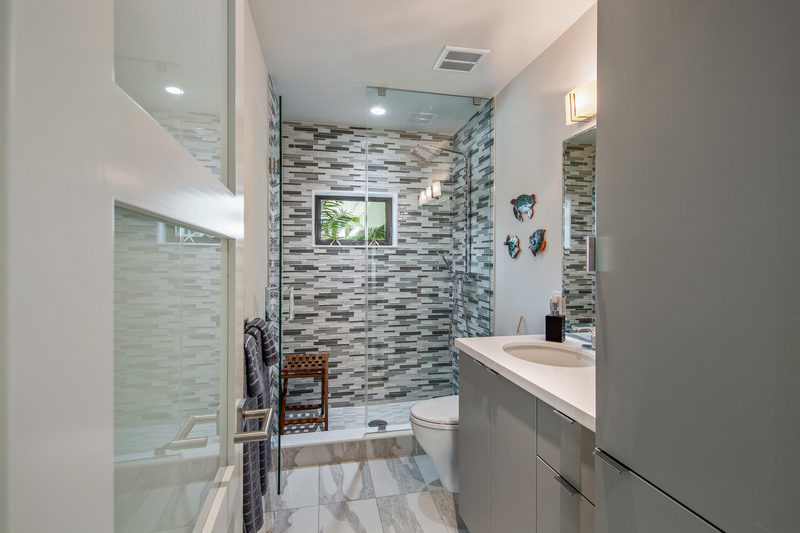 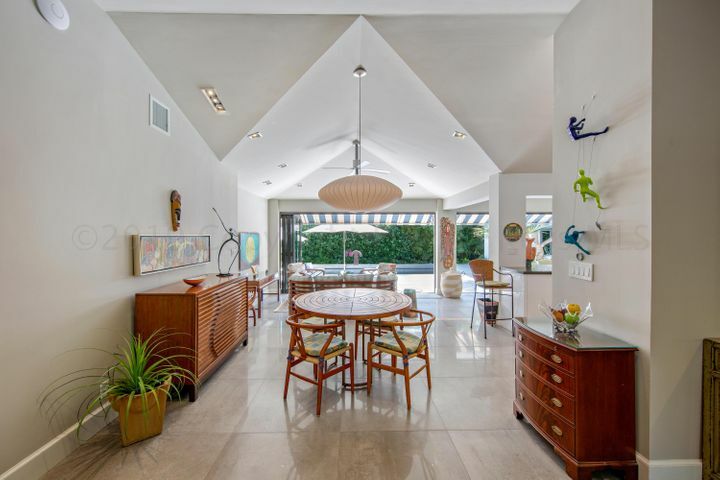 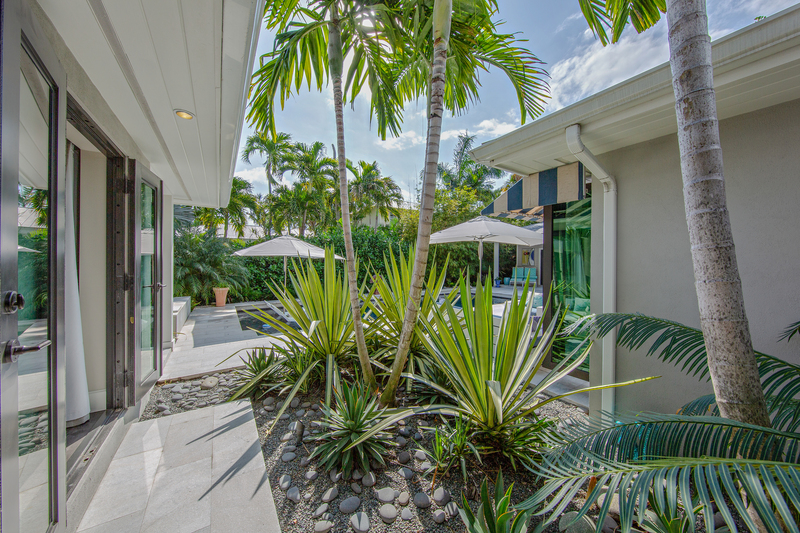 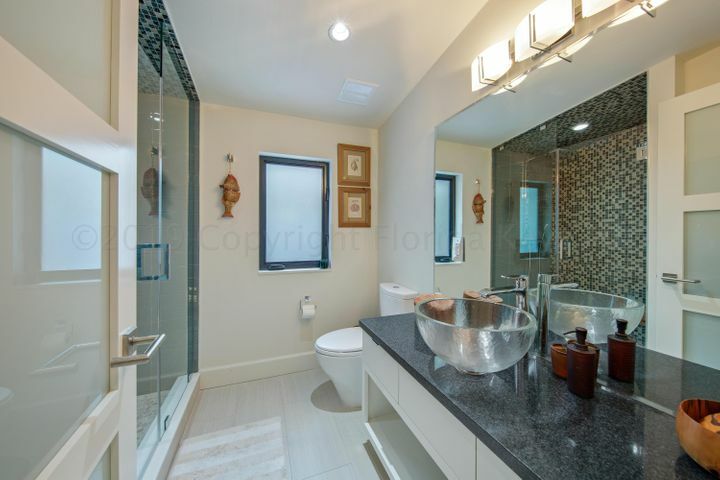 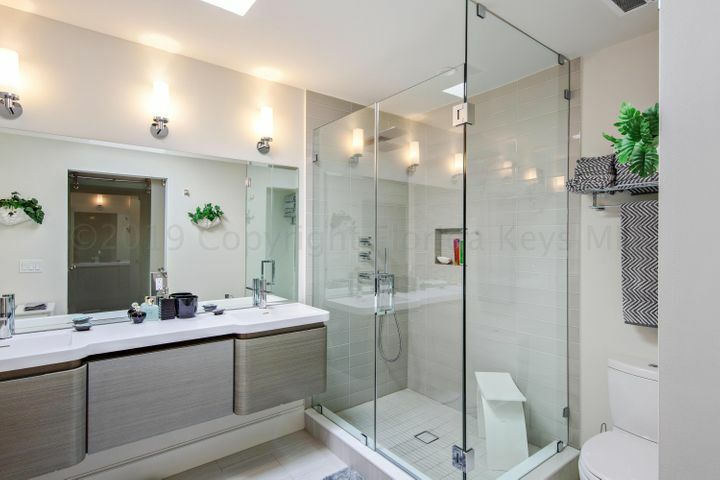 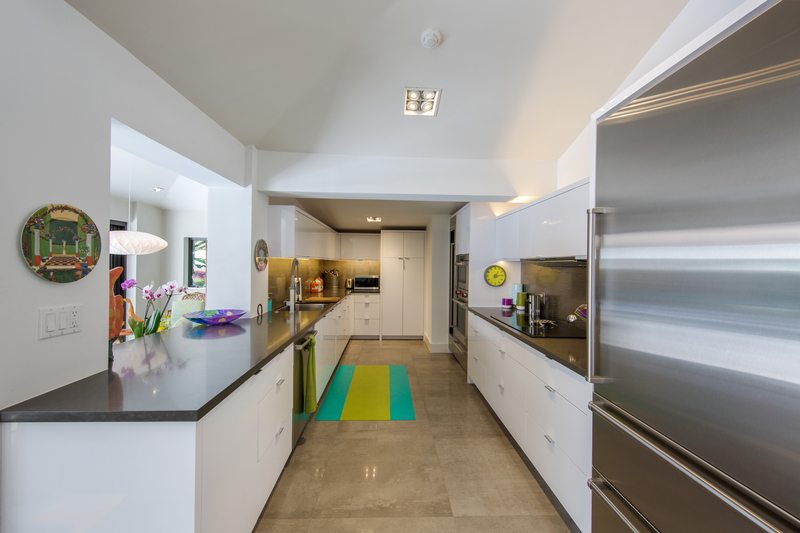 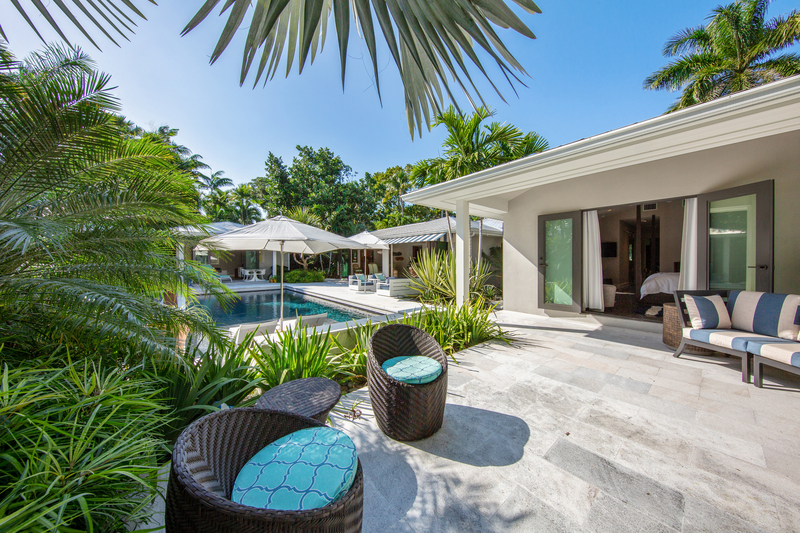 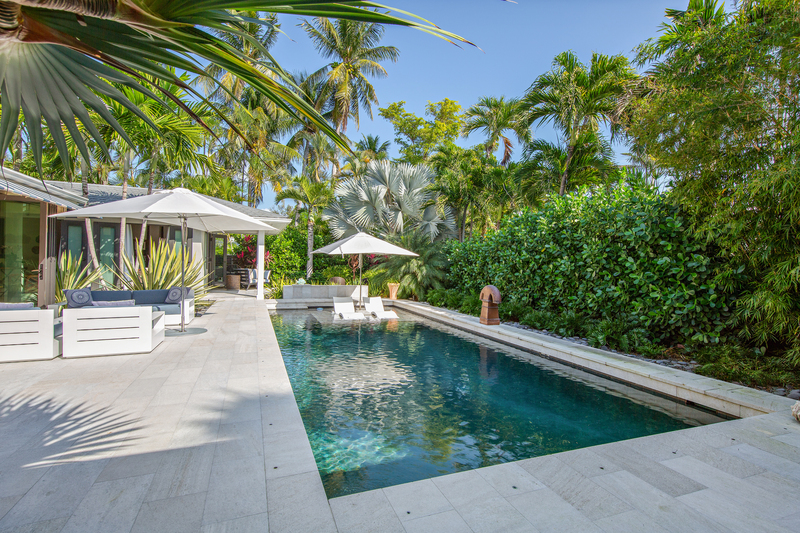 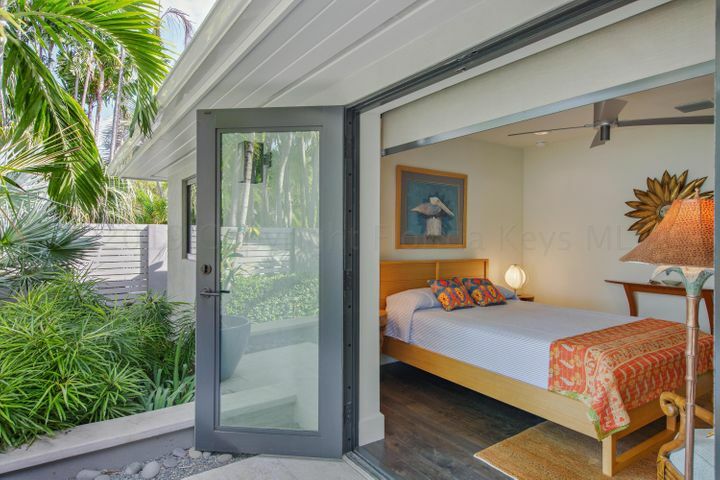 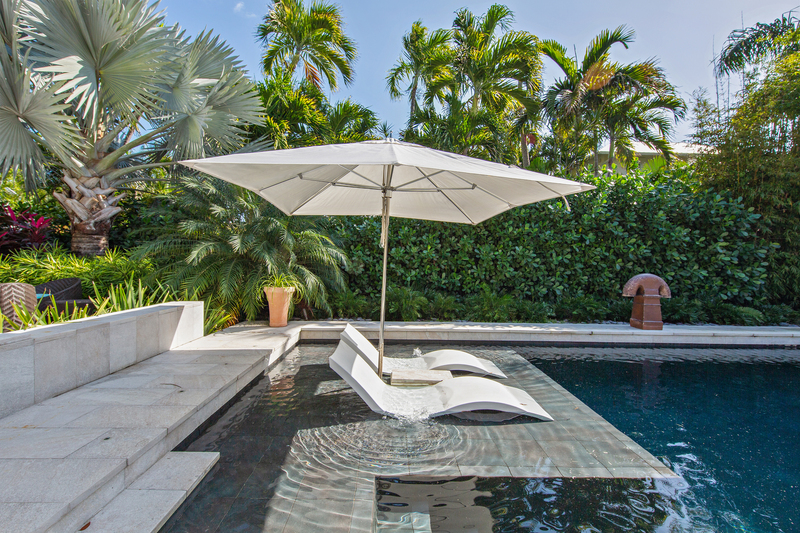 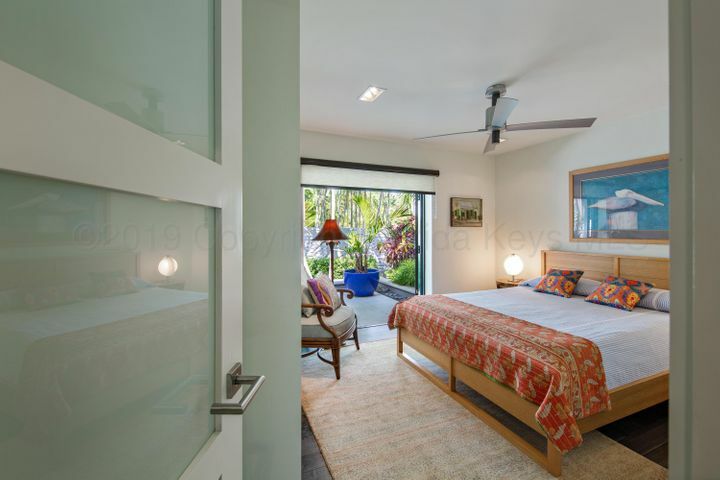 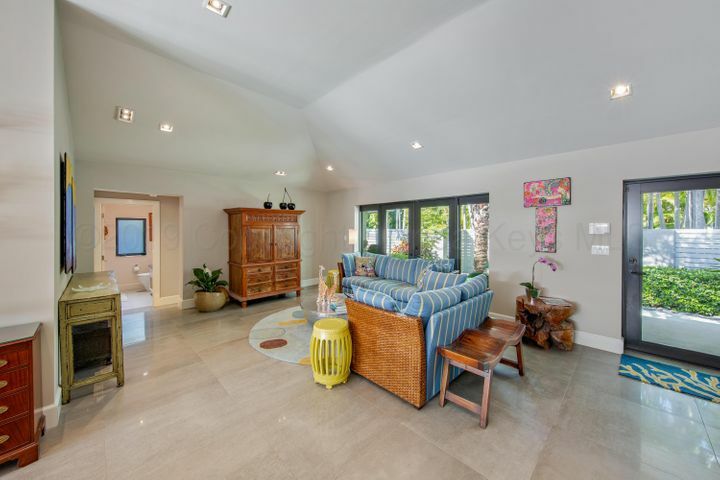 1026 Von Phister Street, Key West (MLS #583742) is a contemporary Architectural Masterpiece offering a sophisticated & elegant floor plan and a seamless indoor-outdoor flow throughout the entire home. 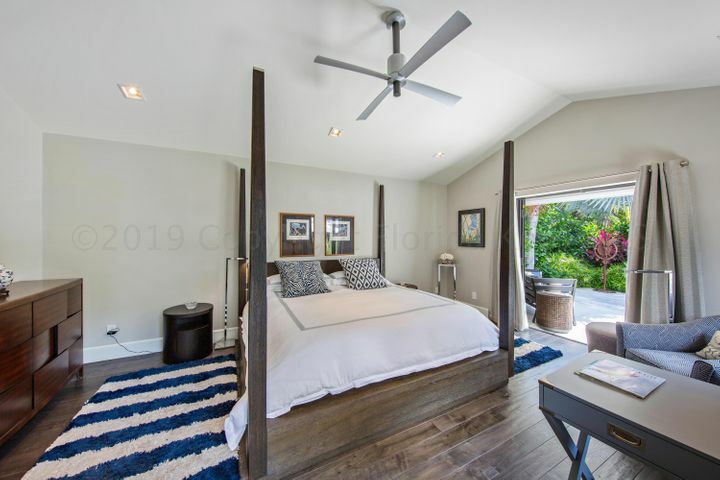 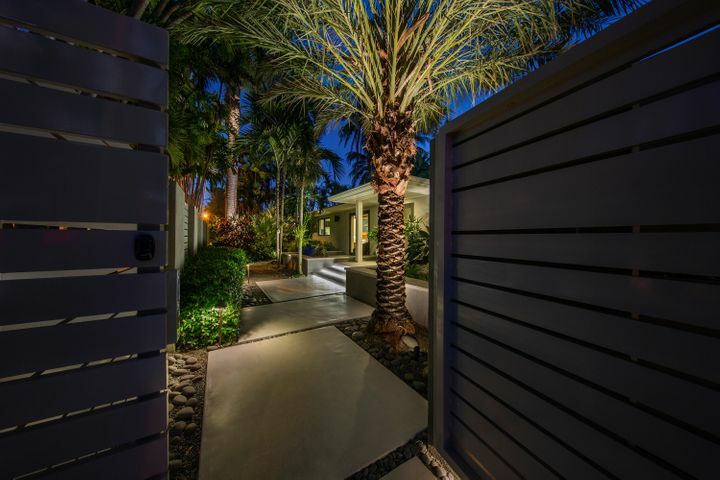 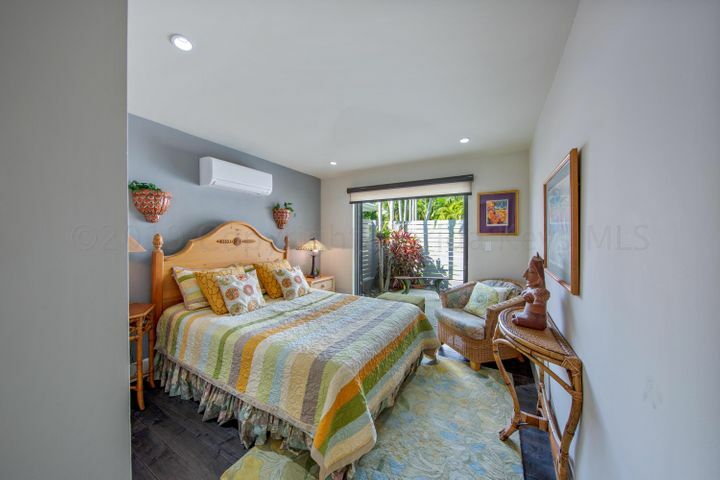 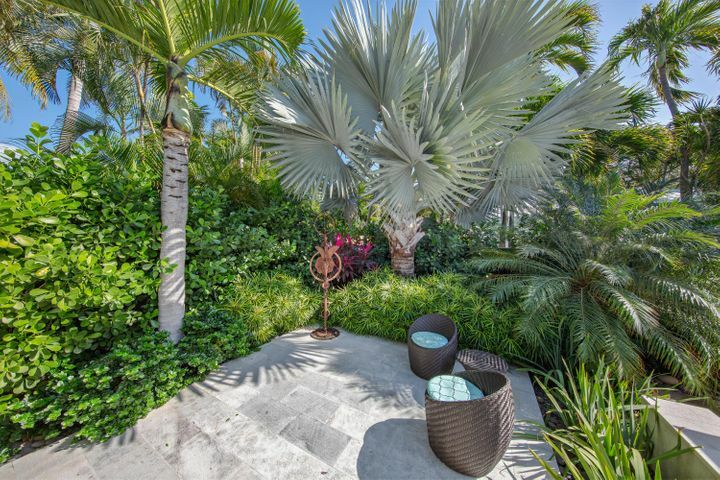 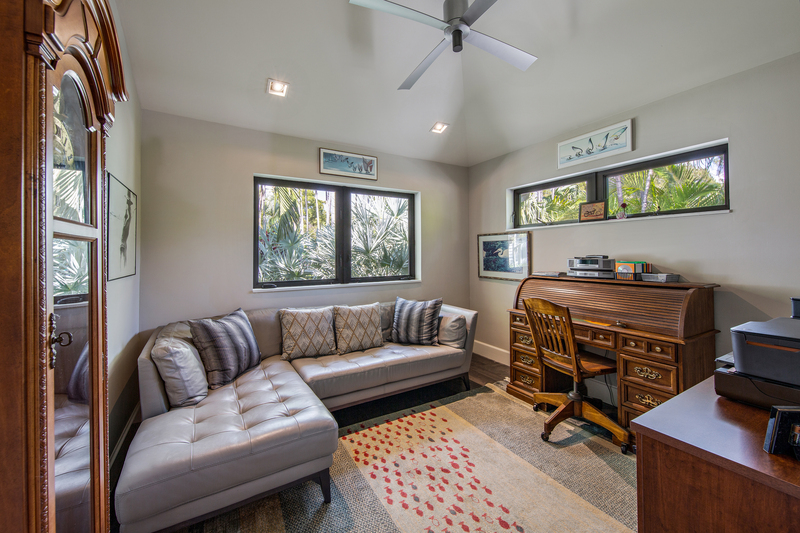 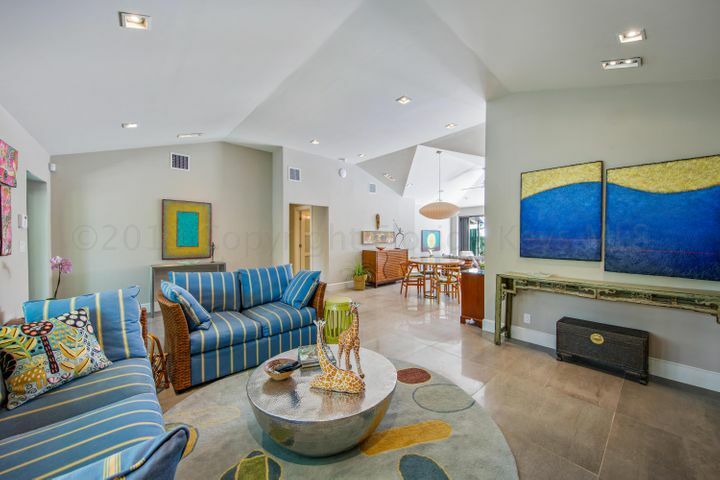 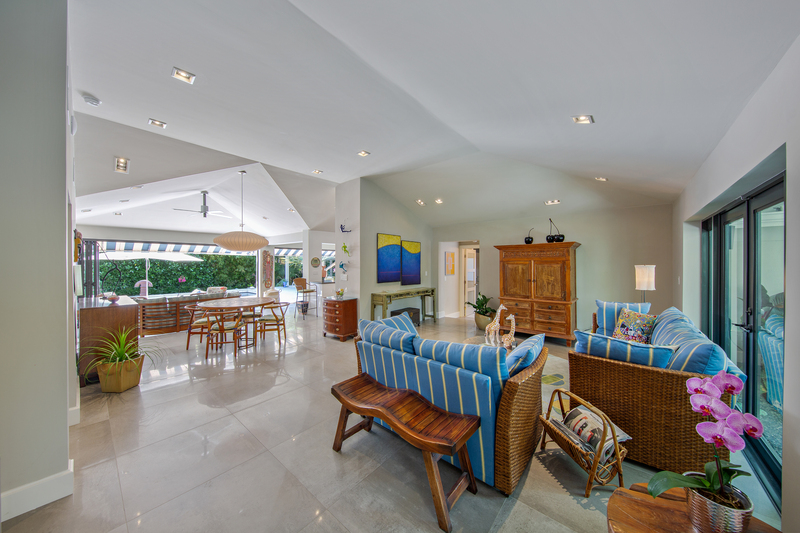 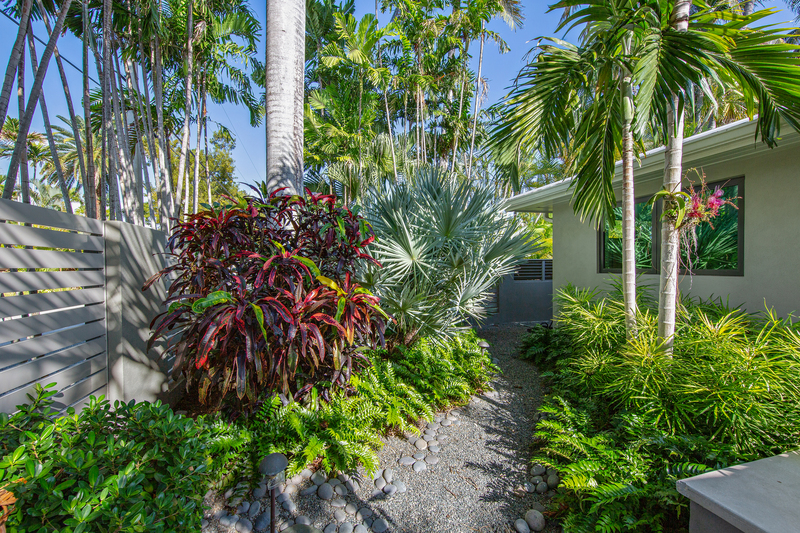 Located on a large corner lot in the prestigious Casa Marina neighborhood, this private residence uses only the finest materials available and was custom designed to soak up sun on the patio or lounge in the shade under the covered living areas. The open living & dining rooms reveal a large outdoor deck w/ a beautiful pool, spa & lushly landscaped garden. 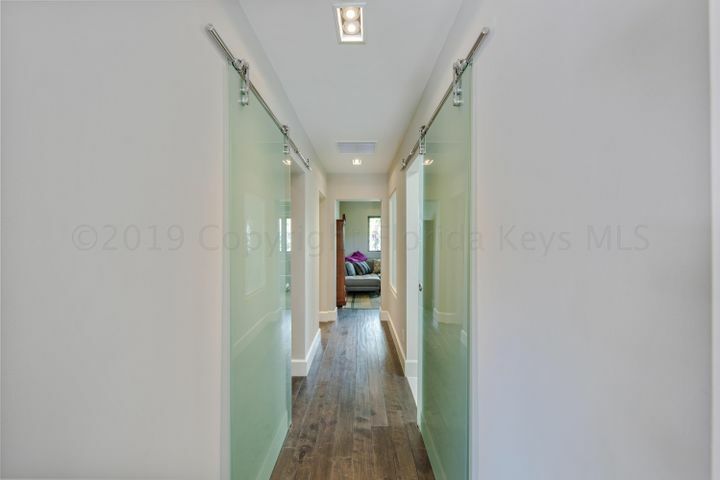 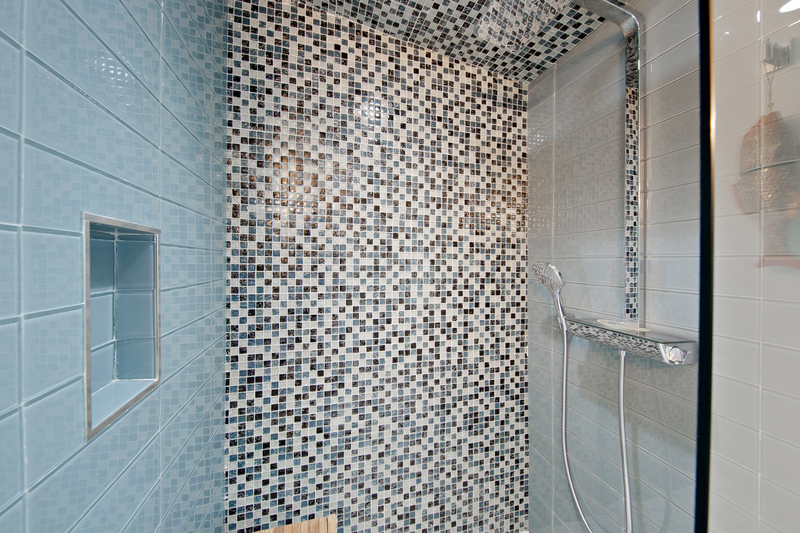 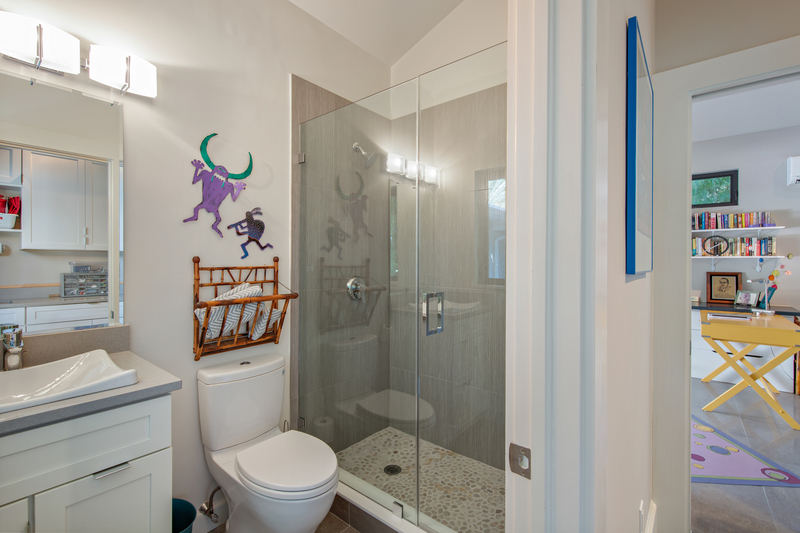 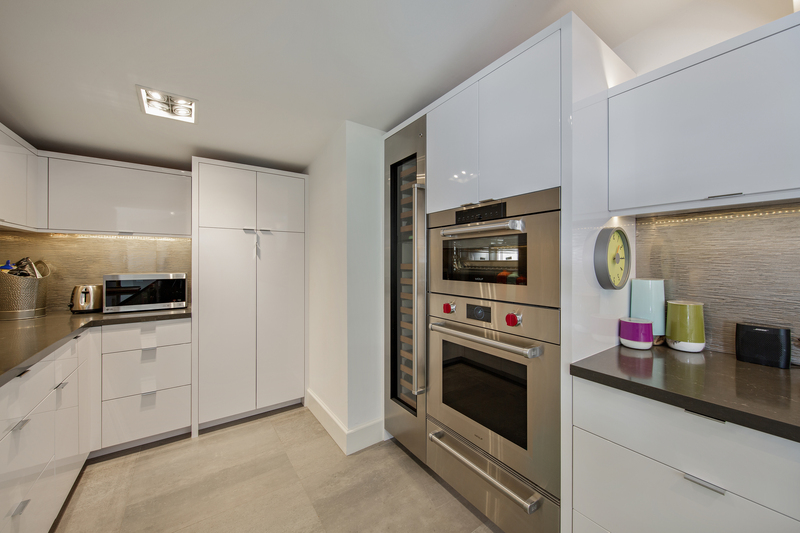 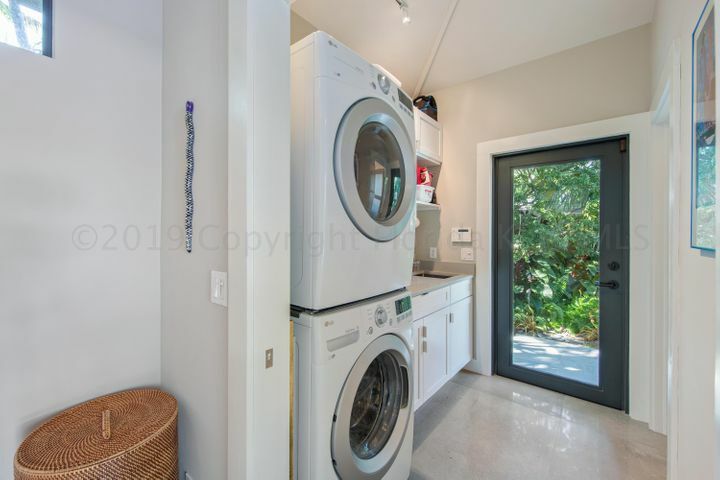 Equipped w/ the latest & greatest amenities, featuring 2+ carport, high ceilings, impact doors and windows, marble-finish porcelain floors, smoked glass and chrome barn doors, and a state-of-the-art kitchen. 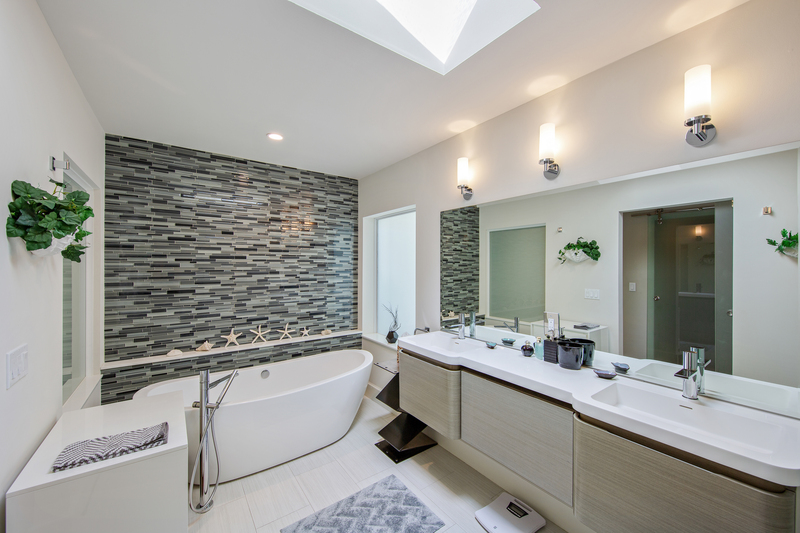 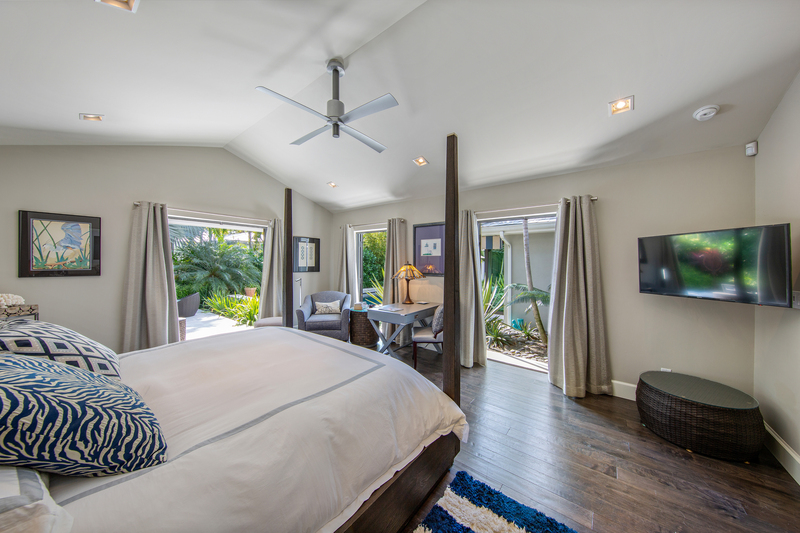 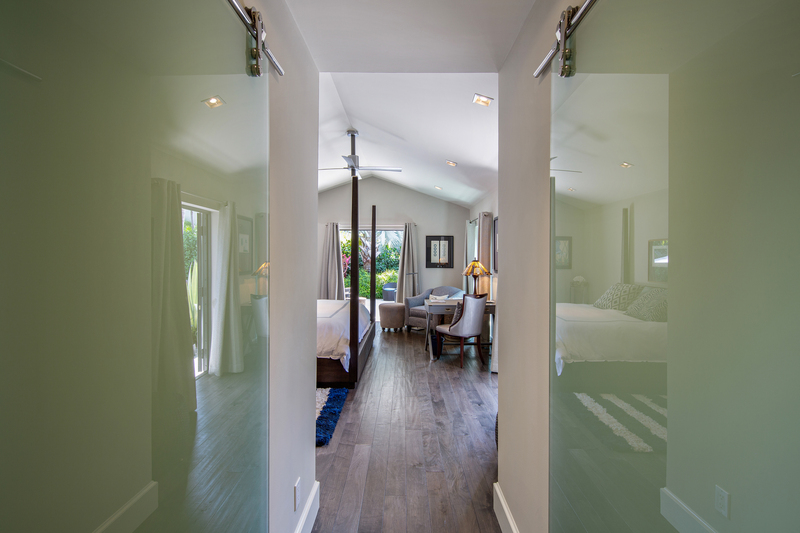 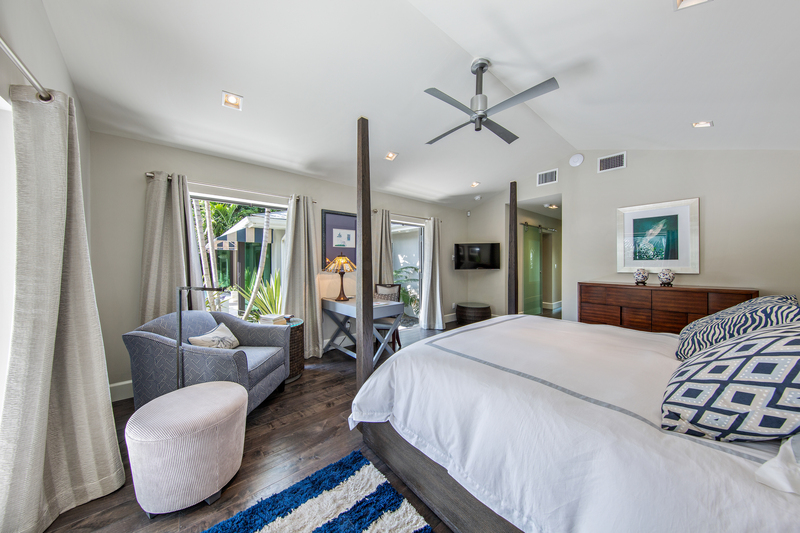 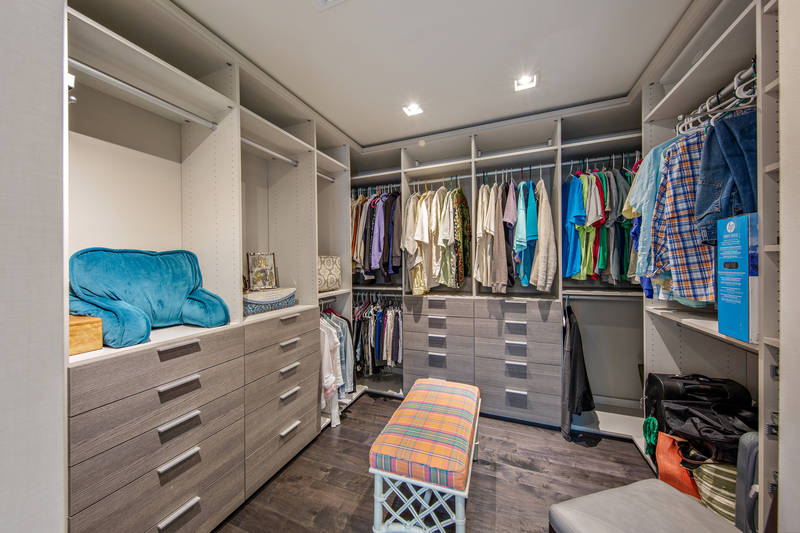 The Master Suite includes a separate sitting room, a custom walk-in closet and garden & pool views.